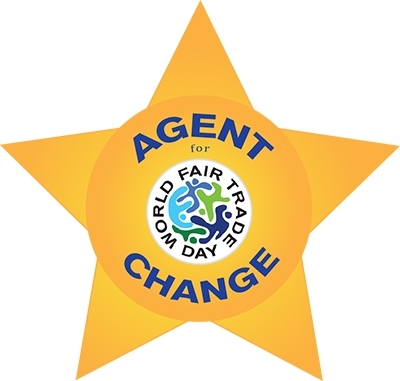 Today is World Fair Trade Day and although we have no planned events, we will be mentioning it whenever possible and remembering those on whose behalf we are trying to be an ‘agent for change’. £100 has been donated for the people in Nepal, small change really considering the enormity of the disaster, we shall continue to raise funds. After this week-end we shall be handing over the keys for a week to Christian Aid for their pop-up shop again. This entry was posted on Saturday, May 9th, 2015 at 09:54	and is filed under Blog. You can follow any responses to this entry through the RSS 2.0 feed. Responses are currently closed, but you can trackback from your own site.